Before traveling to Ireland it’s good to have some background on the country, its landscape, its heritage and its people. 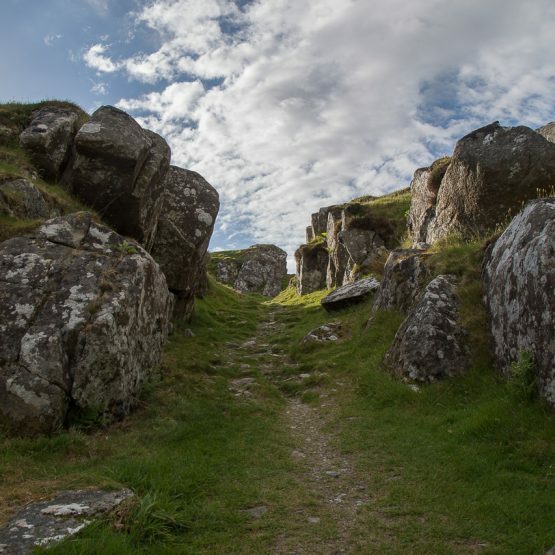 For our tours which focus on “thin places” or mystical sites, its also good to have an understanding of the legends, the lore and the rituals that compelled people to build cairns, stone circles, and mark sacred places. 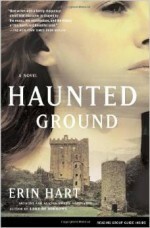 Here are some books that helped me learn about mystical Ireland. 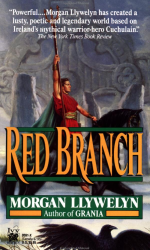 Red Branch by Morgan Llywellyn – this is the best book I’ve read that describes the Irish trilogy. It’s the story of Cuchulain, the Hound of Ulster and the Knights of the Red Branch that were based in Emain Macha – now Armagh, specifically the Navan Fort both of which are sites on our tour. 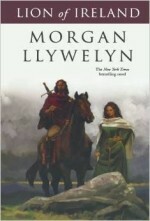 It’s an entertaining saga and one that taught me a lot about Irish history and lore. “Powerful . . . A lusty, poetic and legendary world based on Ireland’s mythical warrior-hero Cuchulain.” according to the New York Times Book Review. In a land ruled by war and love and strange enchantments, Cuchulain — torn between gentleness and violence, haunted by the croakings of a sinister raven — fights for his honor and his homeland and discovers too late the trap that the gods have set for him in the fatal beauty of Deirdre and the brutal jealousy of King Conor. 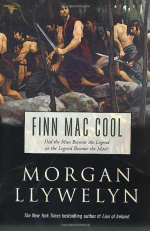 Finn Mac Cool by Morgan Llywellyn – another fictional account about the escapes of an Irish giant. He’s associated with many of the sites we’ll visit including the Giant’s causeway. Another great account of Ulster lore and legend. Somewhere in the shadowy borderland between myth and history lies the territory of Finn Mac Cool. Mightiest of the Irish heroes, leader of the invincible army of Fianna, he was a man of many faces: warrior, poet, lover, creator, and destroyer. Finn Mac Cool is a man taken from one of the lowest classes of Irish society, driven by ambition and strength to rise above his birth and bring new respect and status to his people. He had it all and lost it all, but in the end he gained immortality. Finn Mac Cool is a novel of sweeping historical grandeur and awesome adventure. 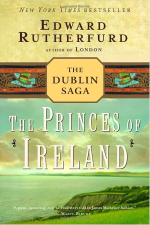 Princes of Ireland by Edward Rutherford – gives a great account of Irish history starting with Cuchulain all the way to the Cromwellian invasion, Great Hunger and Eastern Uprising. It’s a long book, but it’s gives the reader a great background. From the internationally bestselling author of London and Sarum — a magnificent epic about love and war, family life and political intrigue in Ireland over the course of seventeen centuries. 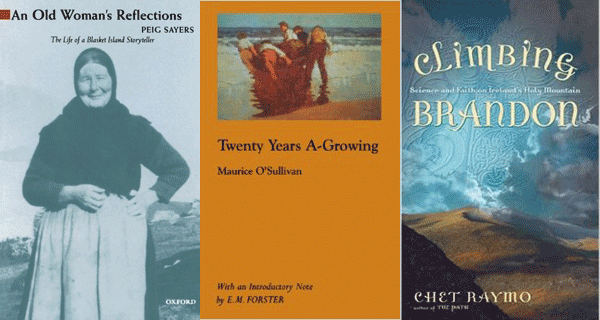 Like the novels of James Michener, The Princes of Ireland brilliantly interweaves engrossing fiction and well-researched fact to capture the essence of a place. 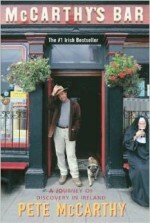 A Traveler’s Guide to Sacred Ireland by Cary Meehan – my all-time favorite book on thin places in Ireland. 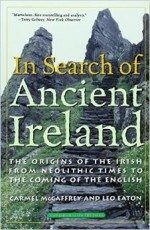 This is a guide book to mystical sites, sacred places and their associations with the Irish legends, folklore and people. It’s divided by provinces and counties. Hundreds of sites are listed. 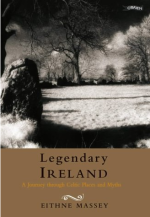 Legendary Ireland by Eithne Massey – an entertaining account of Ireland’s myths and legends. This is a book you’ll reach for time and time again. It addresses both the places and the myths behind them. 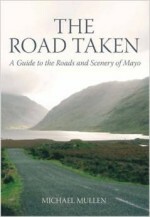 Many of the sites we’ll be visiting are featured in this book. This title visits 28 richly atmospheric sites and tells the mythological stories associated with them. Woven into these landscapes are tales of love and betrayal, greed and courage, passion and revenge, featuring the famous characters of Celtic lore, such as Cu Chulainn, the children of Lir and Queen Maeve. 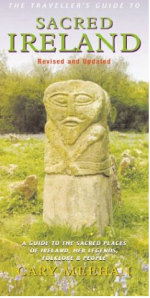 The historical and archaeological facts, and the folk traditions of each ancient site are explored. Some are famous such as Tara and Newgrange; others are less well known but equally captivating such as the Beara Peninsula in Cork. In a world where many have lost touch with the land and their past, the legendary Irish landscape still survives and the stories are never quite over as long as there are people to tell them. 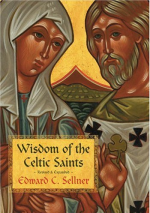 Wisdom of the Celtic Saints by Edward Sellner – A quick study of some of Ireland’s greatest saints, their insights, their contributions and the benefit of being a pilgrim or traveler moving within the context of a story. Faithfully presenting the lives and legacies of twenty Celtic saints of the sixth to ninth centuries, Edward Sellner reveals their wisdom in a way that can be understood and appreciated by contemporary readers. The stories recounted range from the well-known — Patrick, Brendan, Brigit — to those less likely to be familiar — Monesan, Samthann and Aidan. Vivid portrait illustrations by Susan McLean-Keeney add to the prayerful beauty of the book. Goddess Alive! 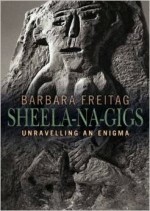 by Kris Waldherr – gives great insight into the Celtic and Norse goddesses and the sites they are associated with. This book also offers insight into what thin places are and ways to travel between the two worlds. The changing of the seasons, phases of the moon, even our personal experiences-all are reflections of the Divine Feminine. 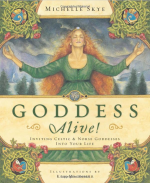 Create a stronger connection to the sacred world and your own divinity by welcoming these thirteen powerful Celtic and Nordic goddesses into your life. As you make your way through a transformative year, know that each goddess has a different energy and a unique lesson to teach you. Starting with the Winter Solstice, the eight seasonal Sabbats and five faces of the moon provide the guideposts along your path. Through ritual, invocation, guided meditations, and magical activities, you’ll explore each goddess’s unique mythology and discover her message for your life.